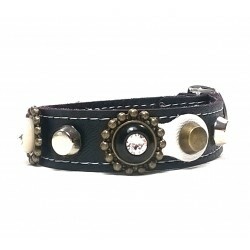 Exclusive luxury Designer Leather Cat Collar with Swarovski Stones. 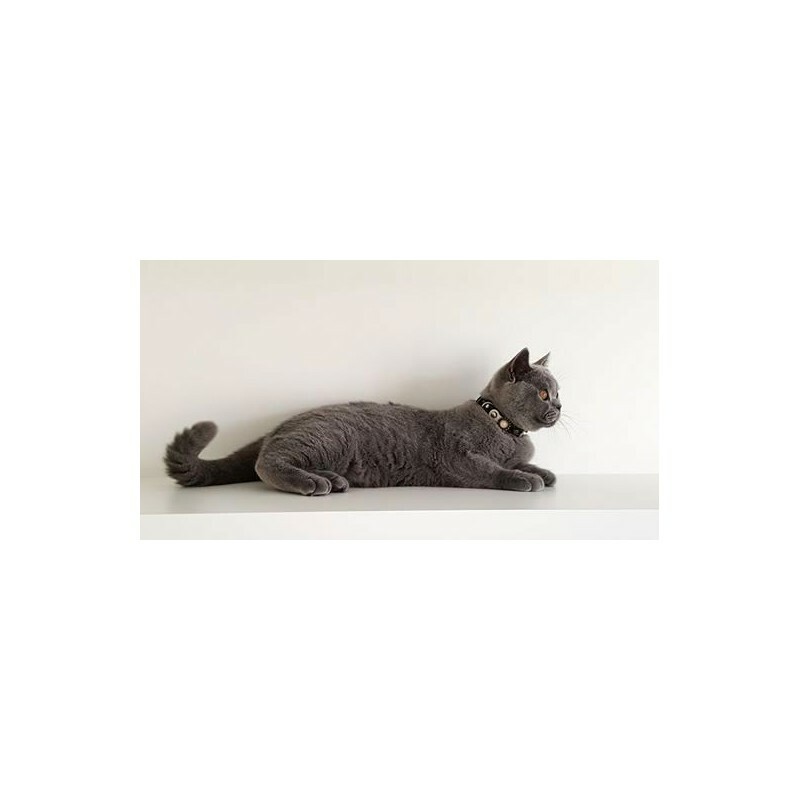 For this luxurious, exclusive leather cat collar with safety lock , shiny Polaris elements and Swarovski stones have been used. A stunning design! The model is Cat Smili-Chaplin from Germany! 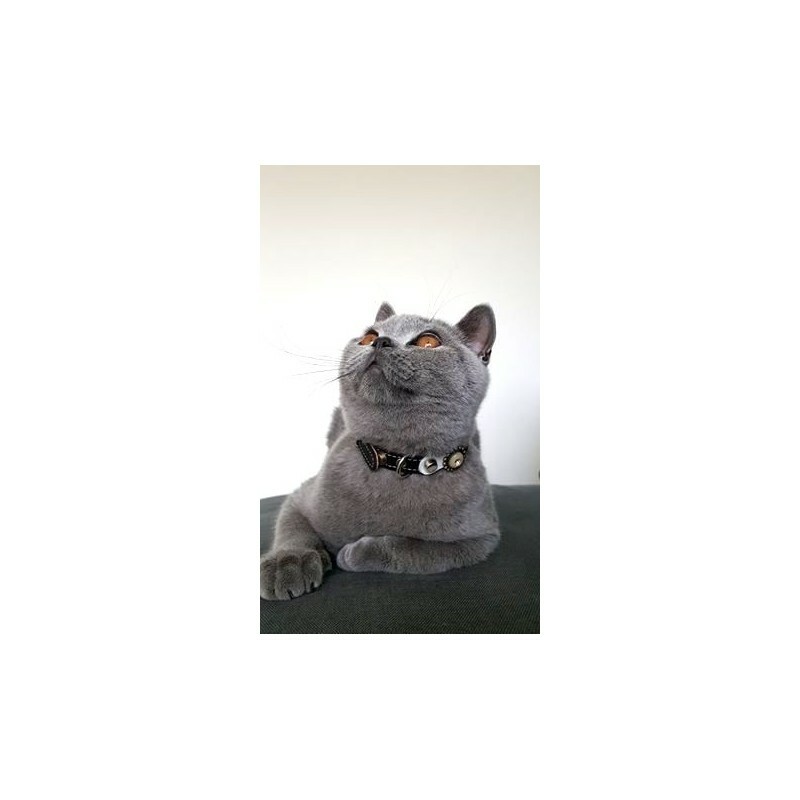 The beautifull pictures were taken and sent by his owner Swetlana! Chaplin & Swetlana: ¡Muchas Gracias!